Three late goal sends Shillong Lajong to the top of Gionee Shillong Premier League Points table as they defeat Nongkrem SC in their Round 4 match at Jawaharlal Nehru Stadium, Shillong. On what was a gloomy and cloudy day, Lajong made a bright start and once threatened to open the scoring after 15 minutes but were denied by the opposition goalkeeper. Nongkrem, who came into the match with three back to back losses, enjoyed the first half but were not quite as penetrative or aggressive in attacking areas as they would have liked, it resulted with none opening the account in the first half. Lajong were reduced to 10-men in the first half when referee made a controversial decision to send off their captain, Nim Dorjee for tripping Nongkrem's player. The impact of the decision was felt even outside the turf, with few heated words exchanged between Lajong’s coach and referee, who accused Nongkrem player to feign tripping. It was the second half Lajong really came to life though, despite being reduced to 10 men. Samuel Lalmuanpuia broke the deadlock by scoring on the 84th minute. Nongkrem, who were able to keep their defence intact until now, panicked on conceding goal in the final 10 minutes. Lajong took full advantage of the situation and scored two goals with in a span oftwo minutes. Hardycliff Nongbri doubled their lead in 88th minute, and Jacob Lalrawngbawla made it 3-0 in the 90th minute. 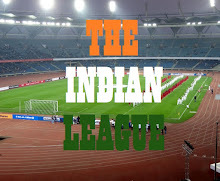 The match could have finished 4-0 in favour of the Reds but one goal was flagged off side by the linesman. 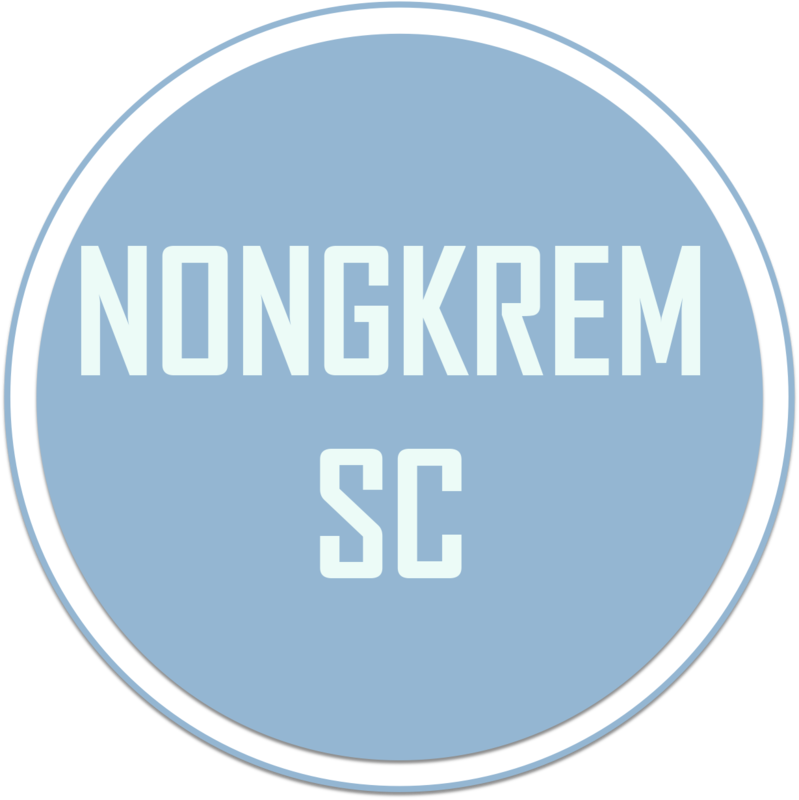 This was Nongkrem's 4th consecutive defeat in as many matches in the league and are yet to score a goal. This loss means that they are threateningly close to getting relegated. 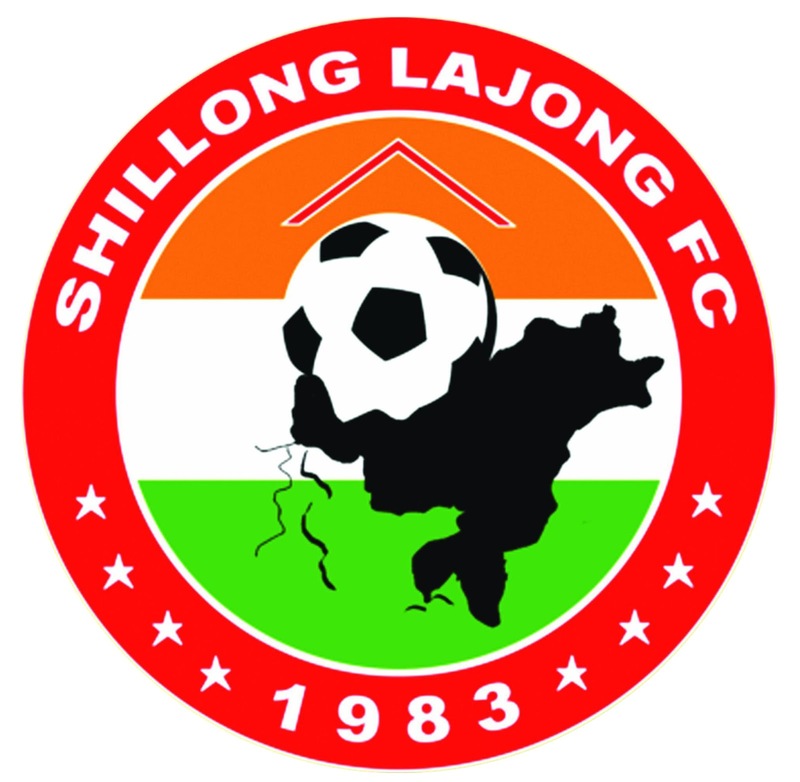 Shillong Lajong on the other hand climb the top spot with 10 points in 4 games which include 3 wins and a draw. Tomorrow will be an off day in Shillong Premier League. On 5th September, Nangkiew Irat takes on Malki SC at J.N. Stadium.